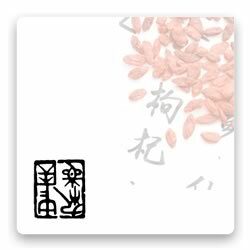 Moxa rolls, made of pure mugwort, were first developed early in the Ming dynasty. Later, doctors experimented with adding powdered medicinals to the rolls. Even though today they are mostly considered just a practical way to apply moxibustion, at that time, moxa rolls were treated with great reverence. Current issues of concern, particularly when using moxa sticks with added medicinals, include the potential toxicity of the smoke, avoiding the use of endangered or threatened species and the possibility of malpractice lawsuits.